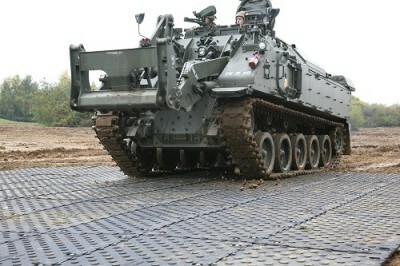 There are some tough trackway systems out there. And then there’s MaxiTrack; Ground-Guards’ latest innovation which takes toughness to a whole new level. MaxiTrack – the world’s most heavy duty, man-handleable temporary trackway – is guaranteed to hold weight up to 120 tonnes. 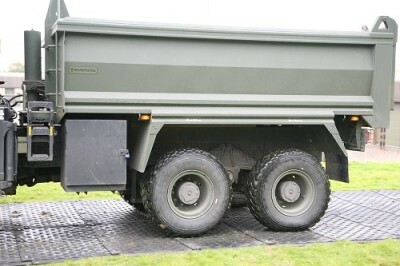 Which means that virtually any vehicle is comfortable on the MaxiTrack mats. From Terex trucks to tanks, trailers to tractors, nothing can put a strain on MaxiTrack. That’s because MaxiTrack is made from a special blend of plastic that is 5 times stronger than normal HDPE. It won’t crack, bulge or bend like many others systems do. 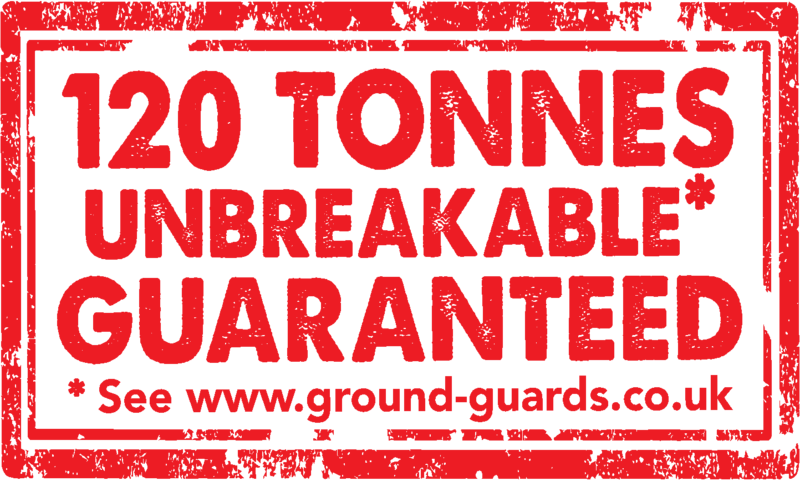 MaxiTrack is perfect for those heavy duty construction jobs where you need extra strong ground protection, assembled fast. 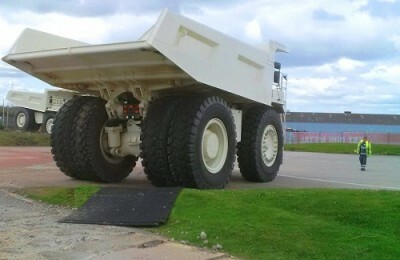 Click here to watch videos of MaxiTrack in action.